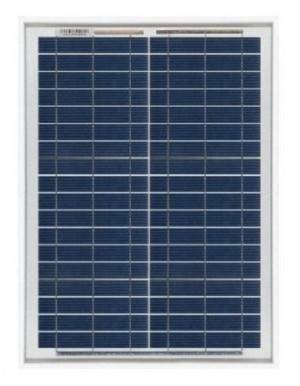 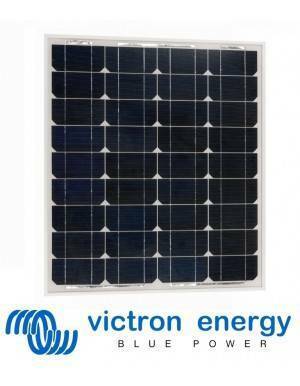 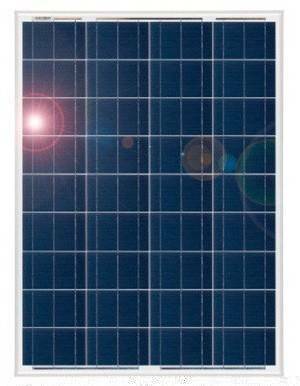 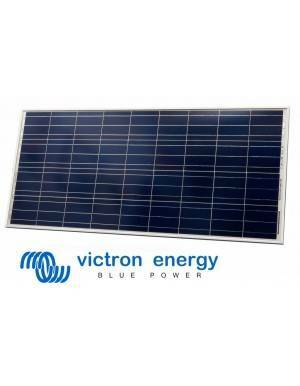 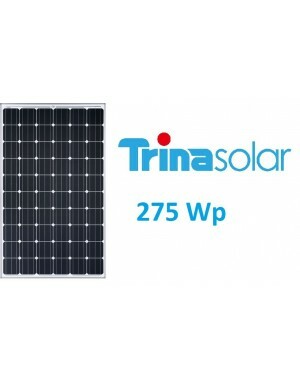 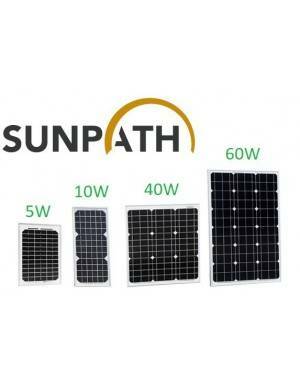 Solar polycrystalline photovoltaic module AS-6P30 with 255 W power made by Amerisolar. 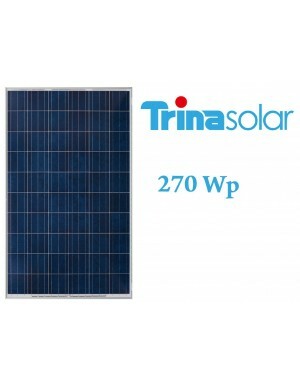 The AS-6P30 255 Wp model is particularly attractive for grid connection facilities on the roofs of homes and businesses, because of their high power with a manageable size for assembly. 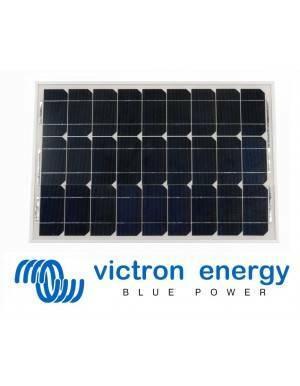 But it can also be used in off-grid facilities by connecting to MPPT regulators. 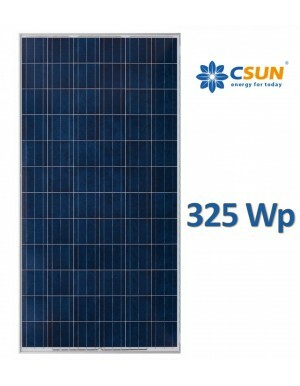 This option is also attractive because of the reduced price by W of this panel model.